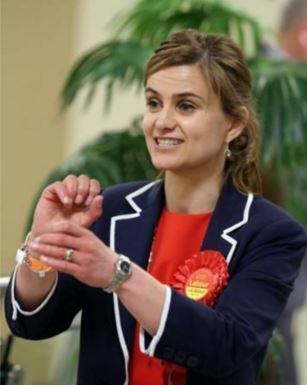 Martin Armstrong On Assassination Conspiracies: "There's Too Much At Stake To Allow Brexit"
There is disturbing opinion circulating about Jo Cox may have been assassinated to prevent a BREXIT vote. Many are starting to believe there is a conspiracy plot connecting the dots to ensure a sympathy vote to remain within the EU. People are pointing to the familiar tool of assassination often used to achieve political agendas. 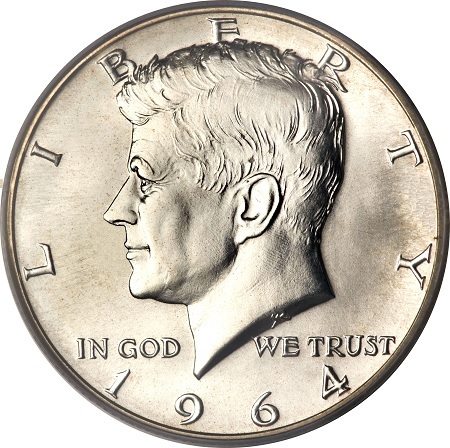 Of course there is the Kennedy assassination that many believe was orchestrated to create the sympathy vote to start the Vietnam War when in fact Kennedy vetoed such a measure. But the more recent assassination was on September 10th, 2003. 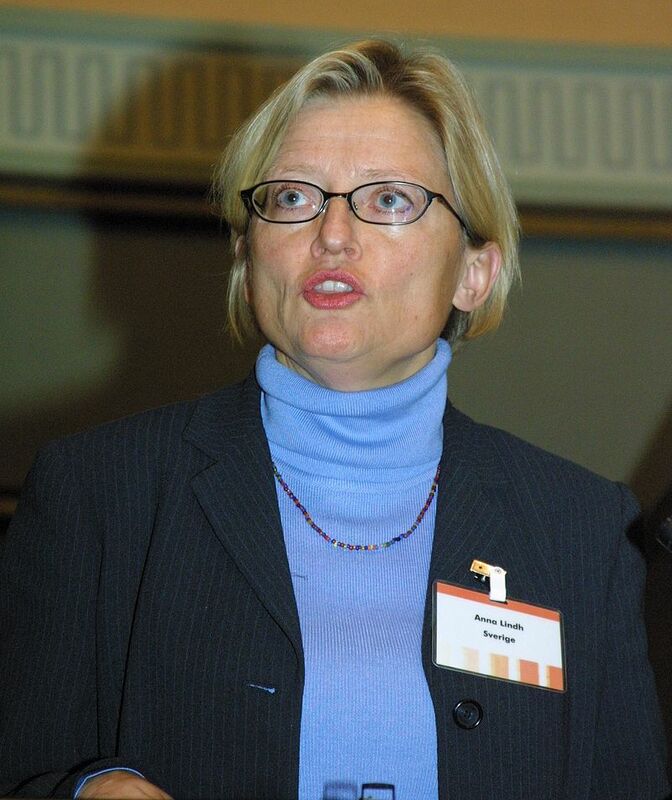 Anna Lindh (1957 – 2003), was a Swedish Social Democratic politician who was a member of parliament from 1982 to 1985 and 1998 to 2003. Anna was elevated to minister for foreign affairs by prime minister Göran Persson in 1998. She was widely considered to be his successor as party chairman and there was much hope that she would become prime minister. Lindh was a supported of adopting the euro. She became the face of joining the new EU and was to be on a TV debate when in Stockholm on the afternoon of September 10th around 4 pm, she was attacked with a knife while shopping in the ladies’ section of the Nordiska Kompaniet department. Lindh was to appear on a televised debate later that night on the referendum about Sweden’s adoption of the euro. At the time of the attack, Lindh was not protected by bodyguards from the Swedish Security Service. 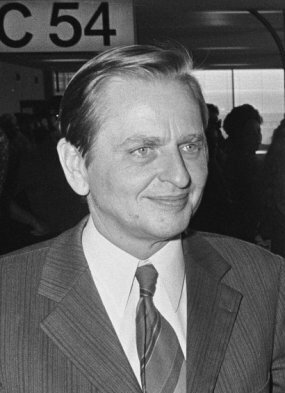 Then there is the unsolved assassination of prime minister Olof Palme in 1986. Palme was accused of being anti-EU and more pro Soviet. His assassination did clear the way for Sweden to join the EU, which was finally presented in the Swedish European Union membership referendum of 1994 approved, which gain only a 52% majority. While Silvio Berlusconi was not assassinated, the EU did stage a coup against him because he wanted to take Italy out of the euro. Then there was the Greek Prime Minister Georgios Andreas Papandreou who wanted the Greek people to vote on any bailout to stay in the euro. 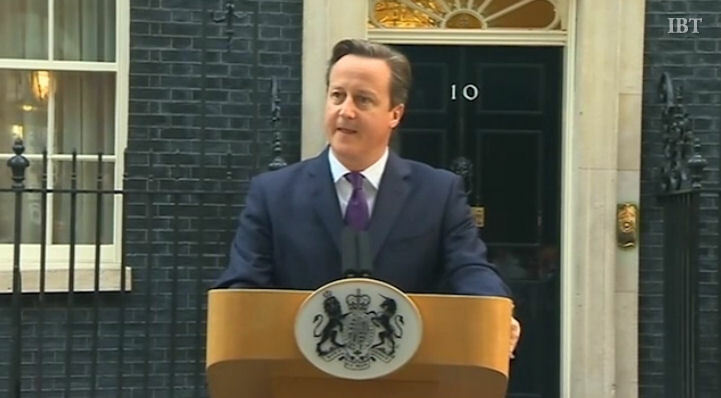 He was told by Brussels there would be no referendum. The recent Austrian election was rigged with the closest race in history decided by the mailed-in ballots. As the days have passed, the results of the Austrian presidential election have become far more suspicious. The official results claimed the far-left candidate Alexander Van der Bellen defeated Norbert Hofer from the Freedom Party of Austria by just 31,000 votes, 50.35% to 49.65%. Again, the fate of the EU hung in the balance. The provisional result in voting reflected major polls released in the last days before the election, which all showed Hofer with the clear majority of public support over his rival coming in at 53% to 47%. The Scottish youth called their referendum to leave the UK a “REVOLUTION” and felt very betrayed by what they called the over “65” crowd who just wanted their pension checks from London. It is clear that when people are voting with paper ballots, they vote can easily be rigged. 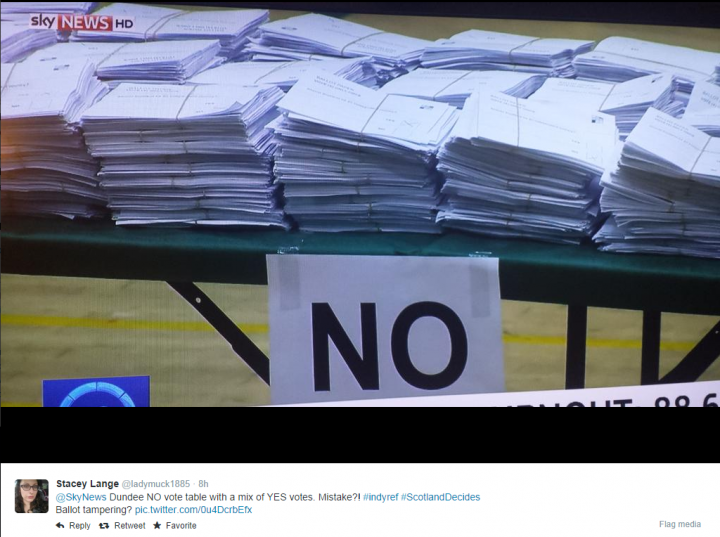 There were countless photos of how they committed outright fraud to ensure there would be no “yes” vote. David Cameron basically said reading between the lines – the younger generation lost and their fate is now settled “for a generation.” This degree of arrogance is not going to be helpful. Governments will not reform and that brings us only to the point of our rising civil unrest that will rip the systems apart. No one in charge will address the long-term. They are only concerned about one vote at a time.